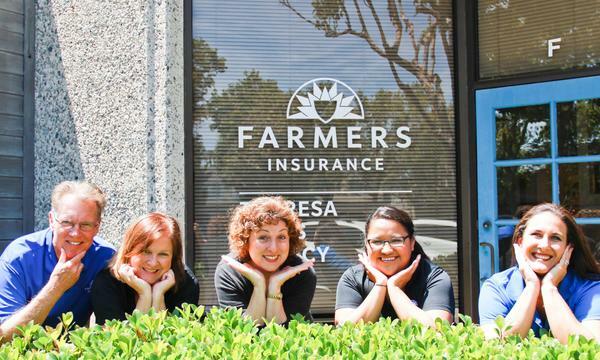 For over 35 years I have been a Farmers® agent in Fountain Valley, CA. 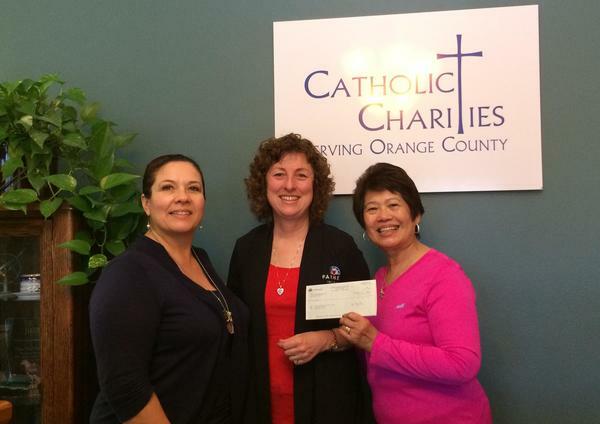 Although we are based in Orange County, our clients come from all over California. Our agency consists of a strong team of licensed insurance professionals with expertise in a wide range of insurance specialties. 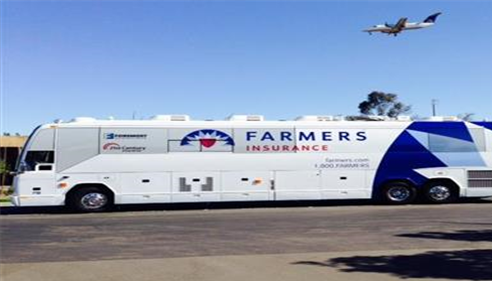 We want to help you with all of your insurance needs: home, auto, umbrella, specialty (RV, boat, mobile home), business, workers compensation, life and financial services. Our "Farmer's Friendly Review" is one very important way we stay connected to our clients on an annual basis. We care about your business and family. 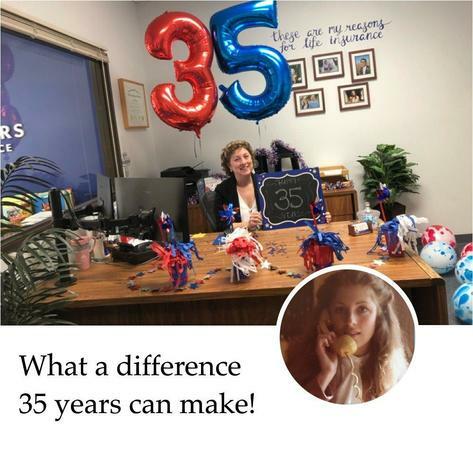 Getting ready to celebrate our 36th year in business! 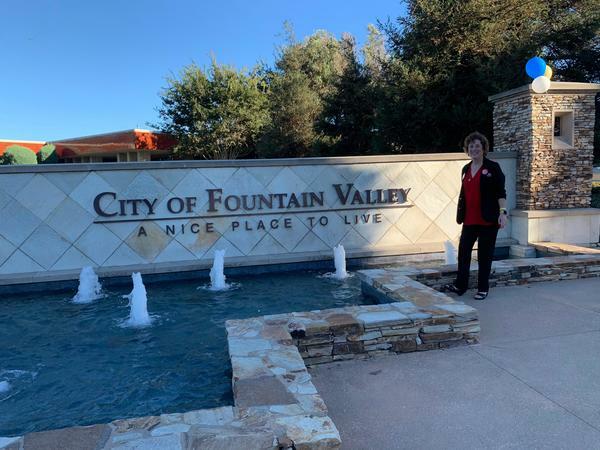 I love being a part of the community of Fountain Valley, and am proud to serve on the Fountain Valley Chamber of Commerce and the Fountain Valley Restaurant Association. I have four generations of my family living in FV, my kids teach in local schools and my grandkids attend school here in FV as well. 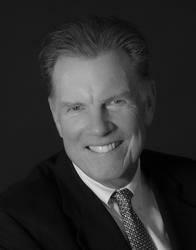 Please visit our office in the Business Park next to the Fountain Valley Post Office. 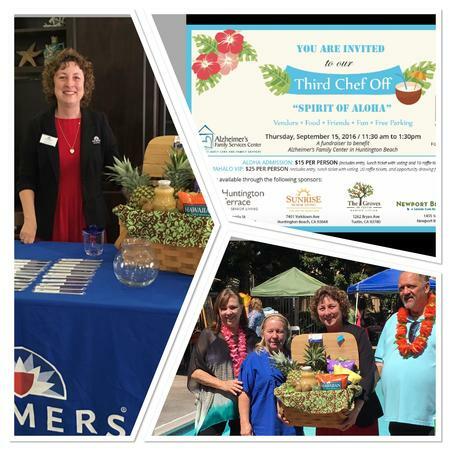 We always have goodies and give-aways for visitors! 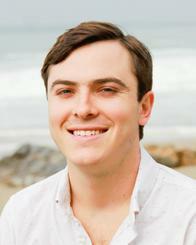 Give me a call at (714) 966-3000 and I'll be happy to answer any questions you might have. 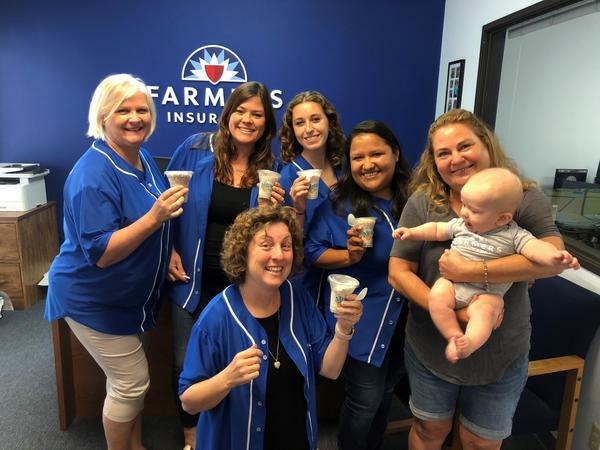 We LOVE our Fountain Valley Dippin' Dots!! 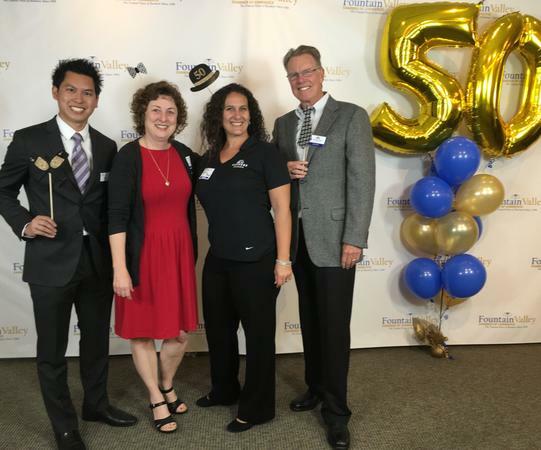 The FV Chamber of Commerce recently celebrated their 50 year anniversary and we were proud to be a sponsor. 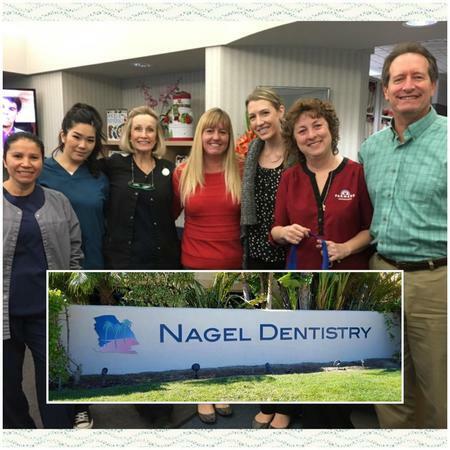 Happy to provide goodies to Nagel Dentistry, thanking them for all they do for Fountain Valley. 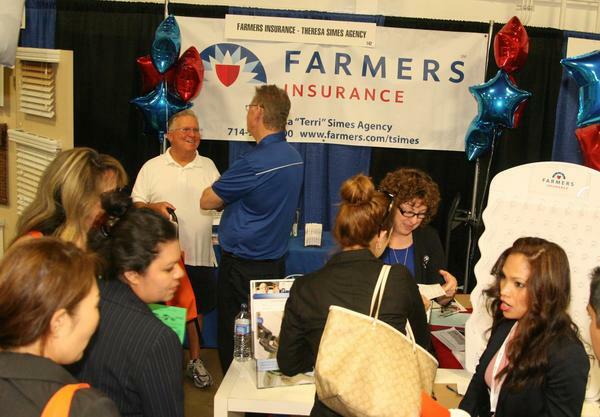 Recent AAOC tradeshow at the Orange County fairgrounds. 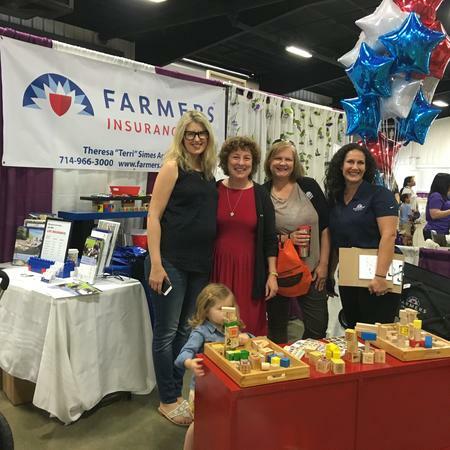 We met many interesting people and answered lot of insurance questions! 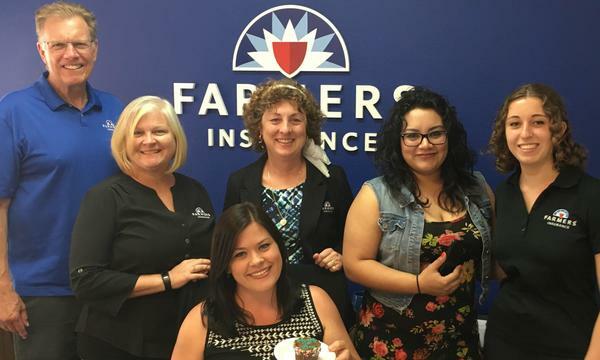 Celebrating the 35th Anniversary of our Agency! Ask us about college savings plans and Life Insurance for young families. Starting in October of last year we proudly took part in Suits For Soldiers. 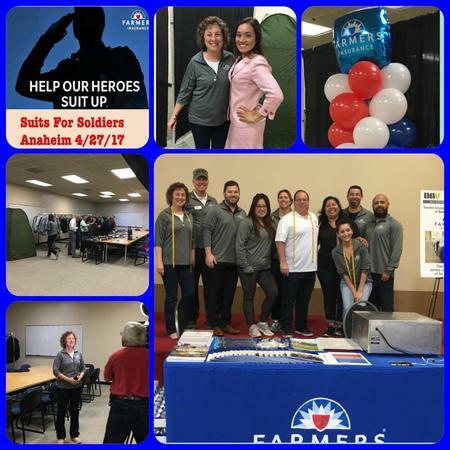 Farmer's® collected over 70,000 suits nationwide to distribute to our heroes as they return home and make the transition to civilian life. Our office has been honored to be a part of the distribution process. Absolutely wonderful service from Theresa and all her staff. 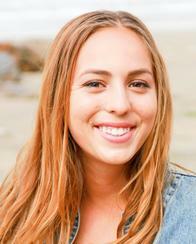 They are always available and open to any questions I may have and I trust her recommendations completely. Thank you for all these years of excellent service. I am very pleased with the service I have received from Theresa. She has responded promptly with careful consideration for my particular needs and keeping me informed. She communicates, and she or one of her staff is always available. 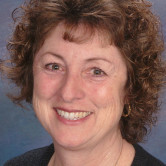 Terri is so knowledgeable and so happy she is our agent!! Terri is so knowledgeable! Best agent ever !! Everything worked out great! Simple and easy! 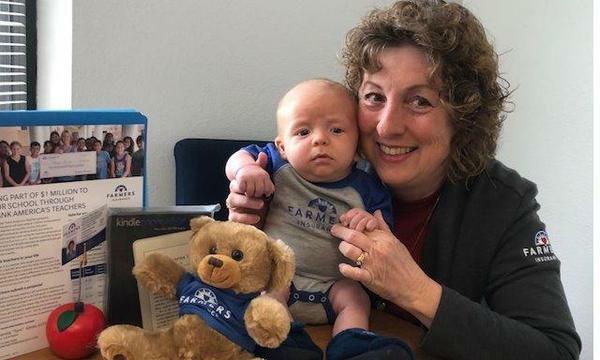 We love Terri's office and service. 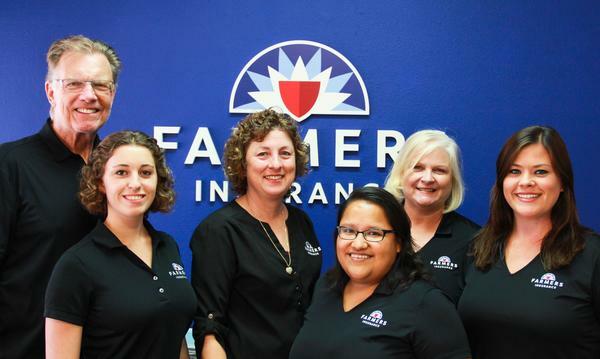 The staff takes the time to go over our policy and help us make the best decisions for our family. 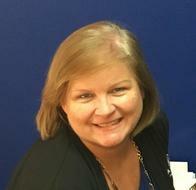 When other agents gave me the run around about being in a difficult to insure area, Kate offered the options straight away, no hassle, and made everything easy. I am very satisfied with my new agent. 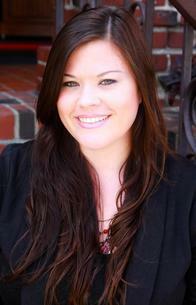 Her knowledge and assistance in updating our insurance package was gratifying. 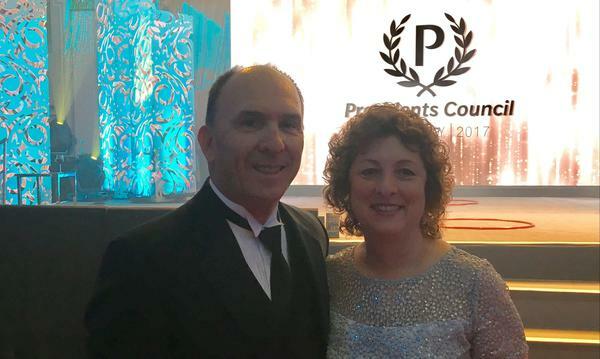 What an honor it has been to be selected to the President's Council 2017 in Quebec City! City of Fountain Valley. 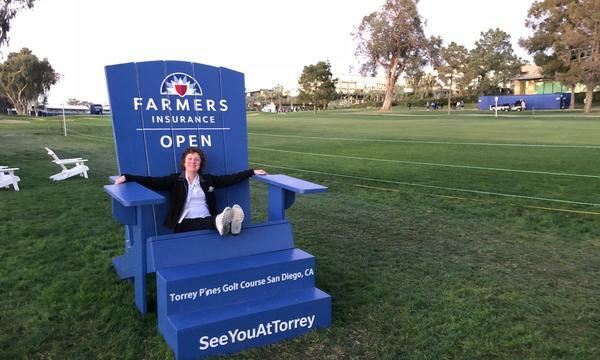 A nice place to live, and a nice place to have a Farmer's Insurance Agency! Let us help find the policy that is right for you! All ready to deliver Thank America’s Teachers goodies with my youngest office helper. 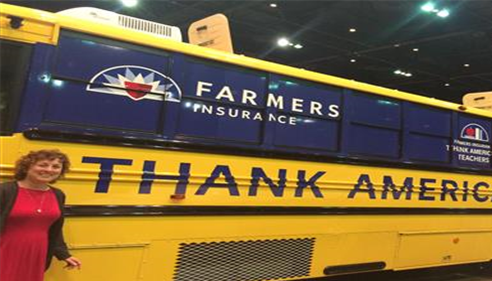 Farmers® mobile claims unit is ready to be at your service! 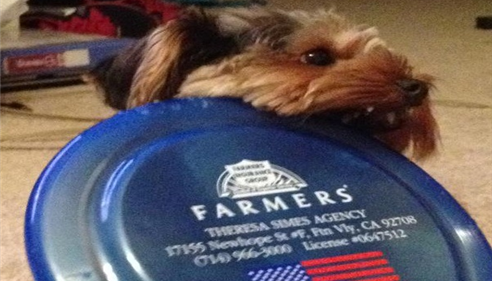 Humans are not the only ones who love our agency! 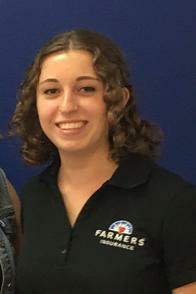 Happy 1st day to Kate! 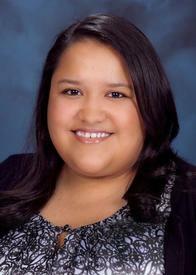 She comes to us with many years of insurance experience and we are so fortunate to have her!